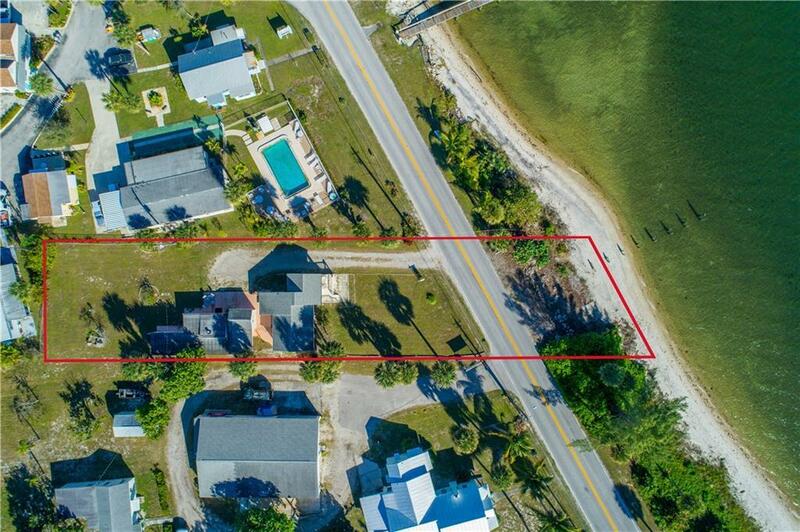 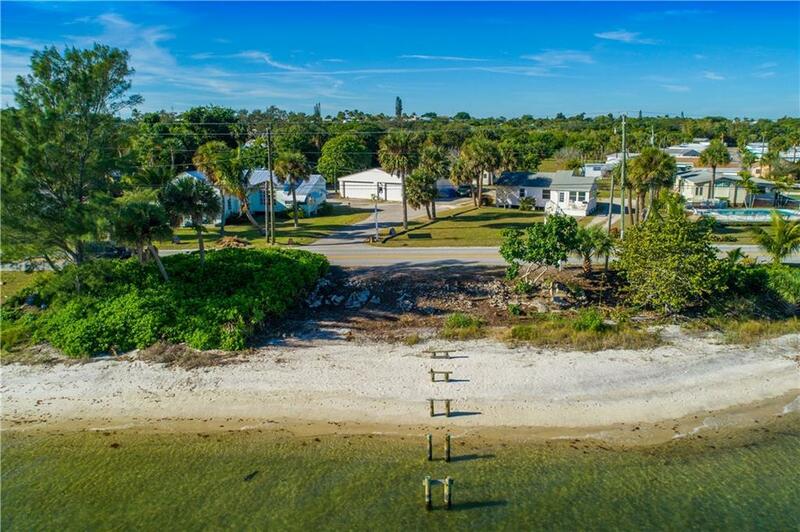 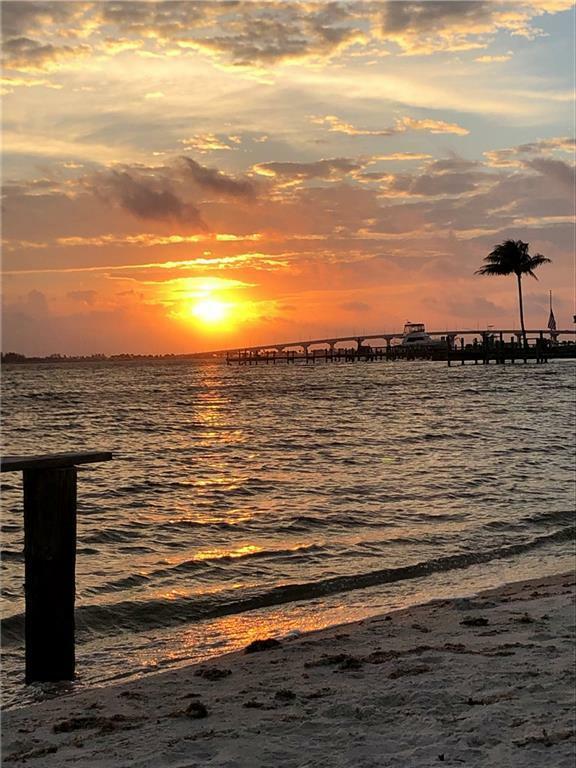 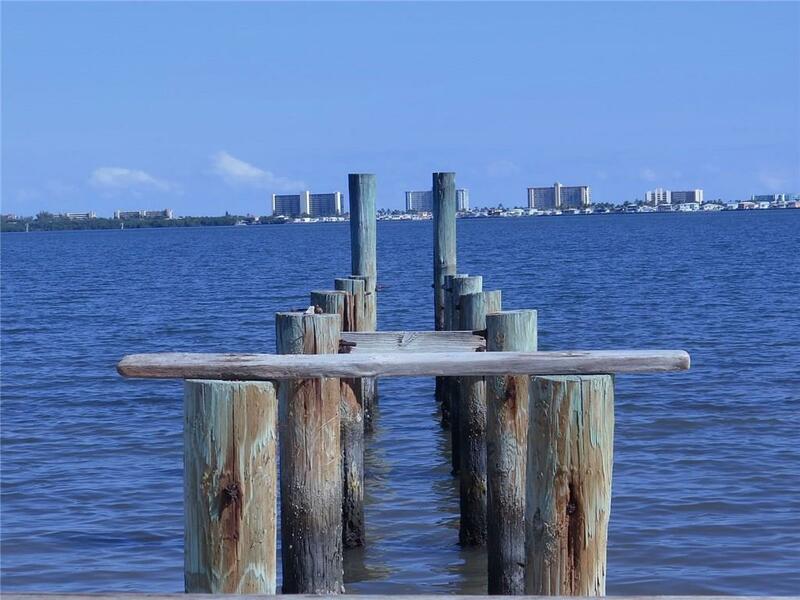 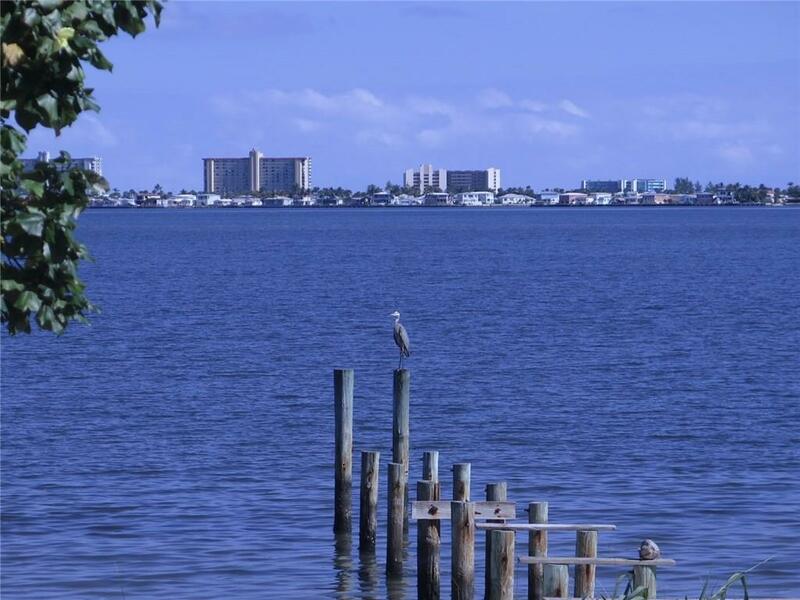 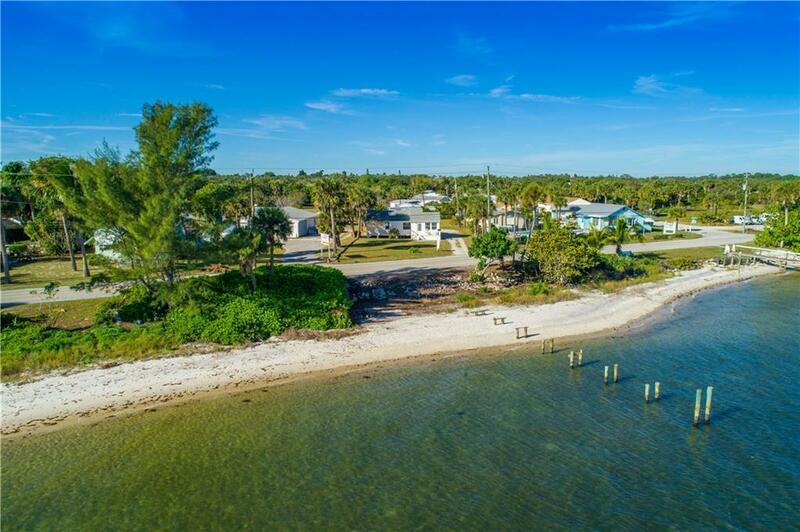 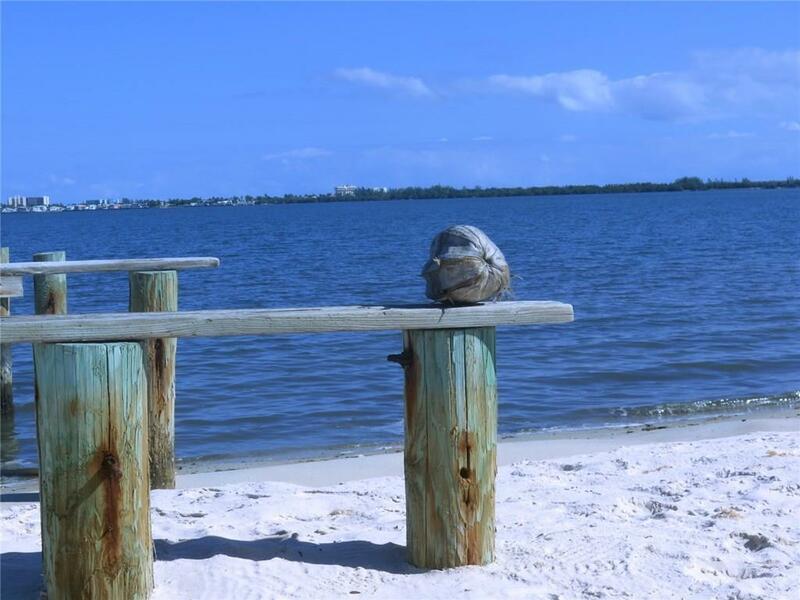 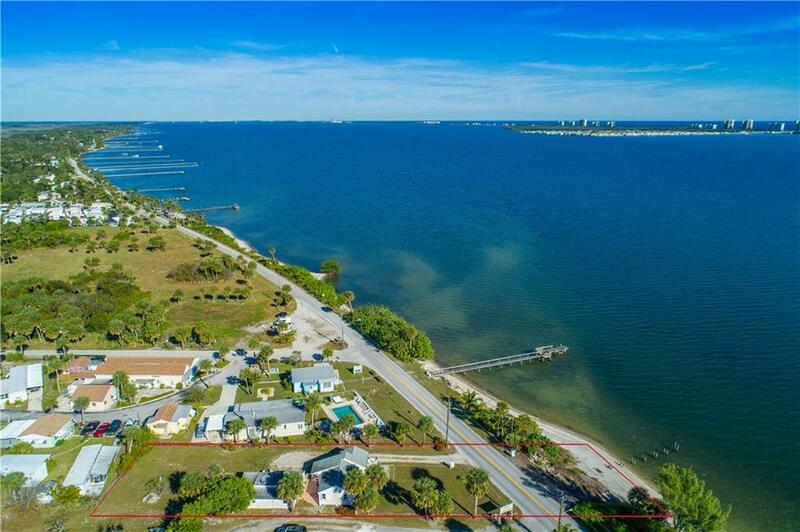 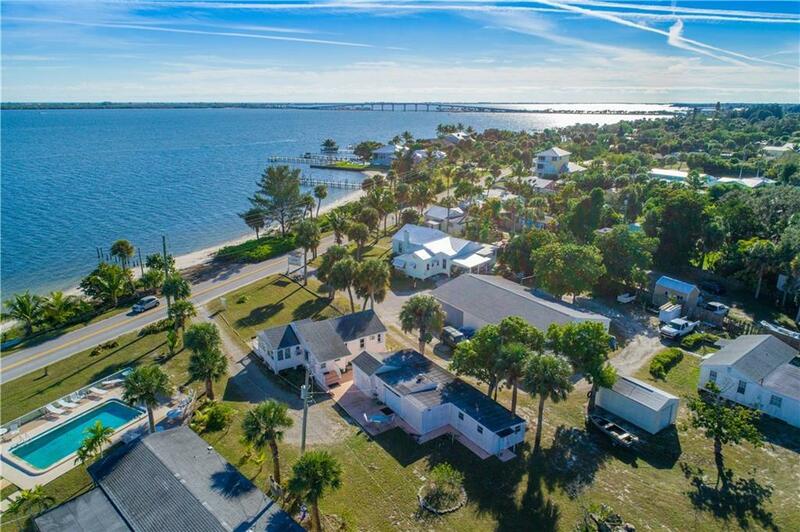 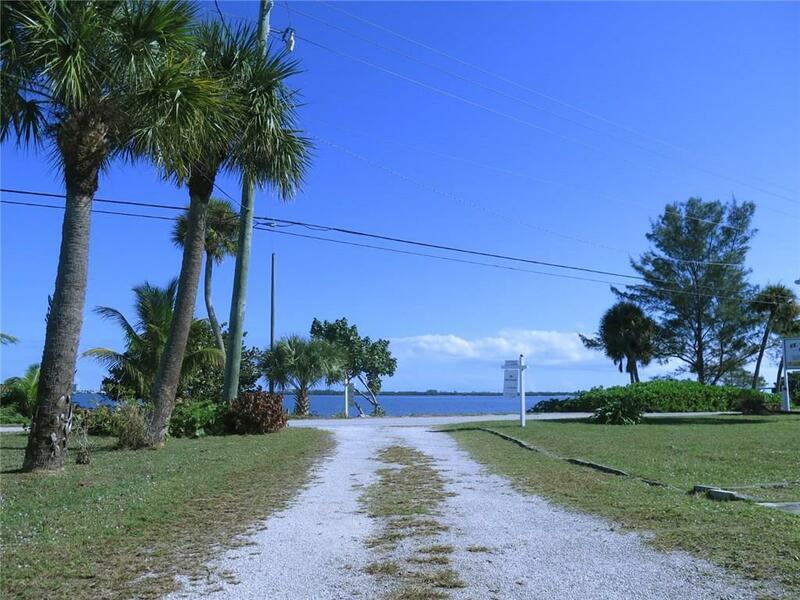 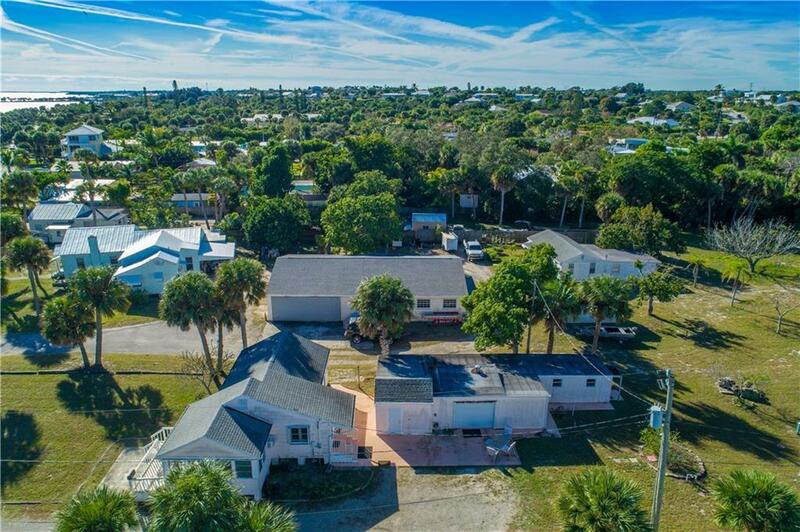 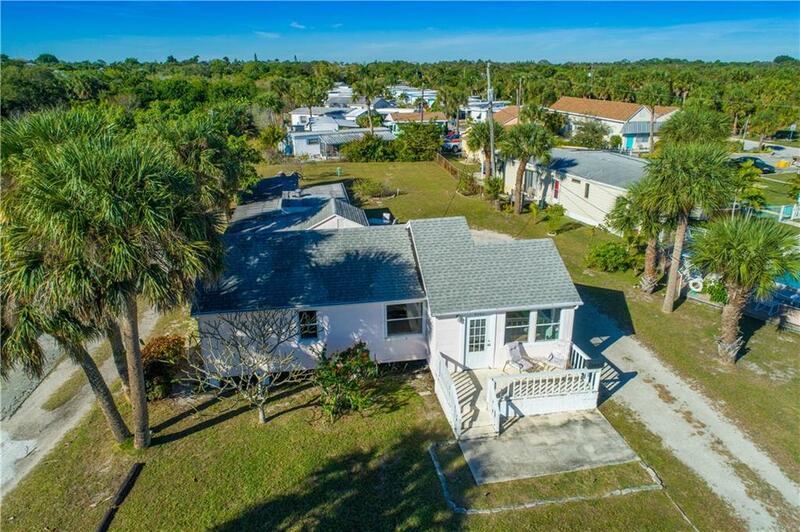 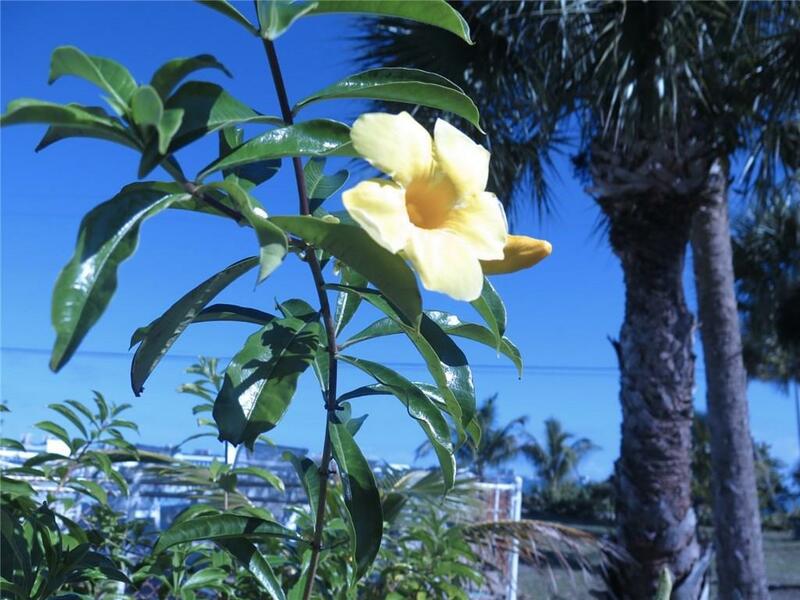 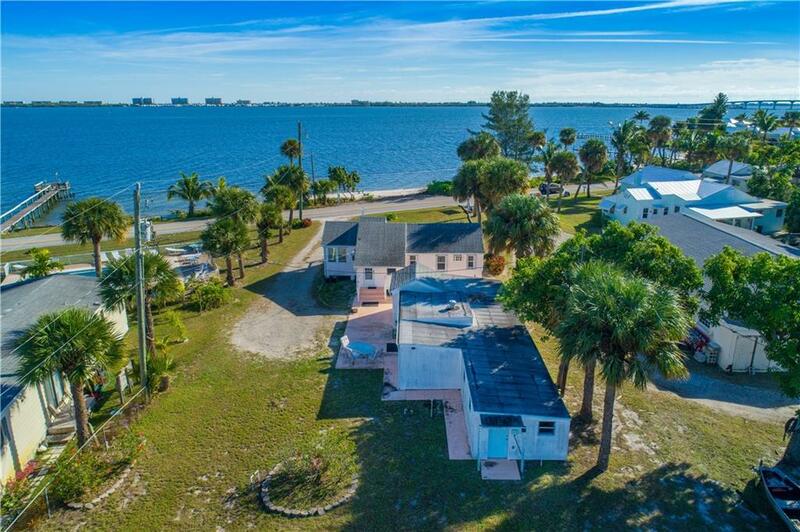 OCEAN ACCESS - Awe-inspiring sunrises and water-sport fun await you at this riverfront property on the Indian River in Martin County's popular Jensen Beach! 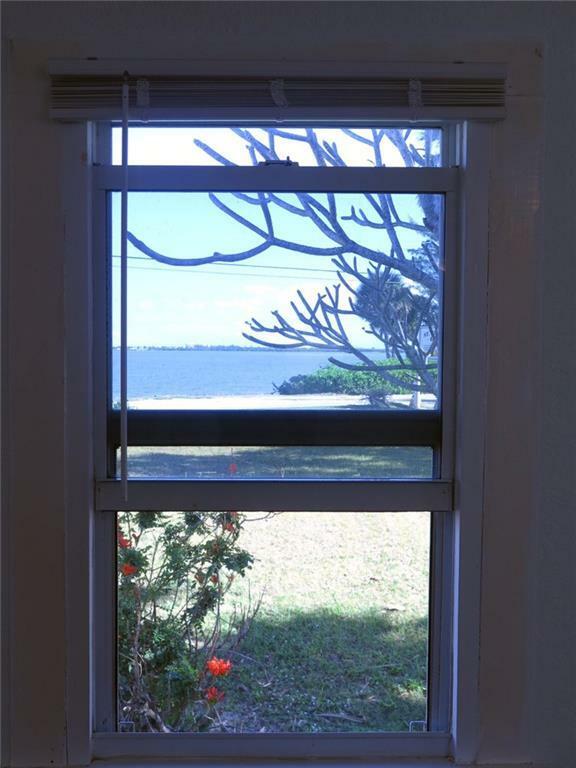 Panoramic MILLION DOLLAR views both day & night. 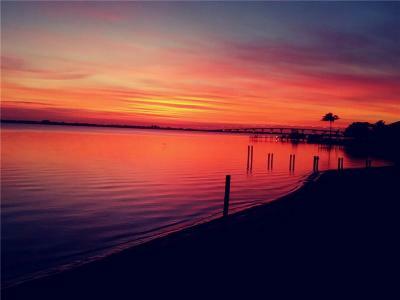 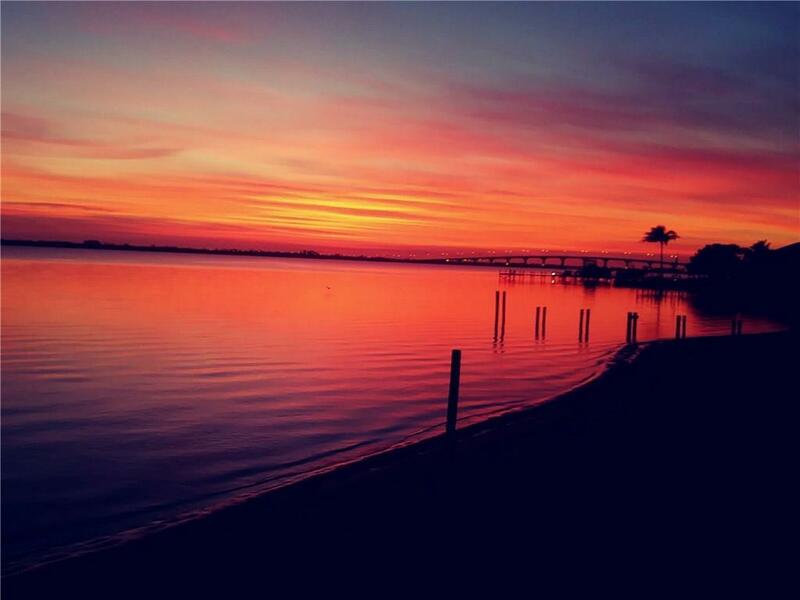 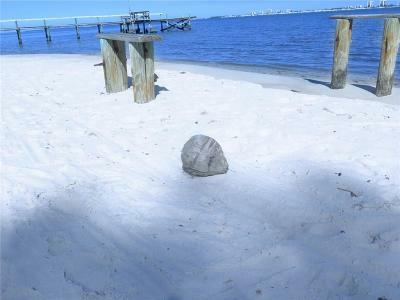 Spacious land setting with captivating sunrises over the Indian River and warm sunsets over the Savannas. 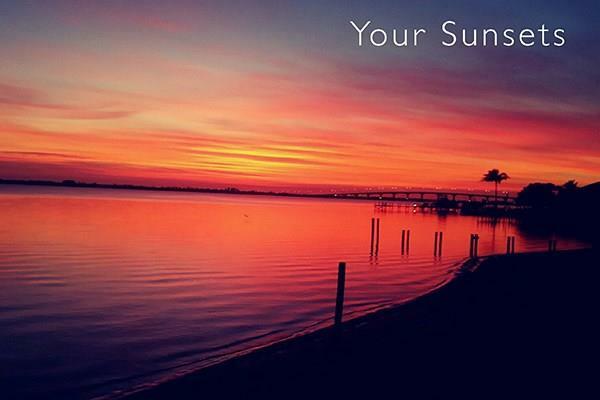 Location, location, location...Jensen Beach restaurants, shopping, night life and more are just down the street! 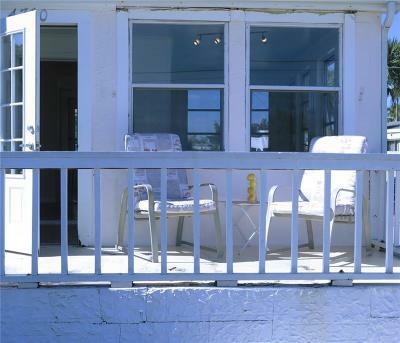 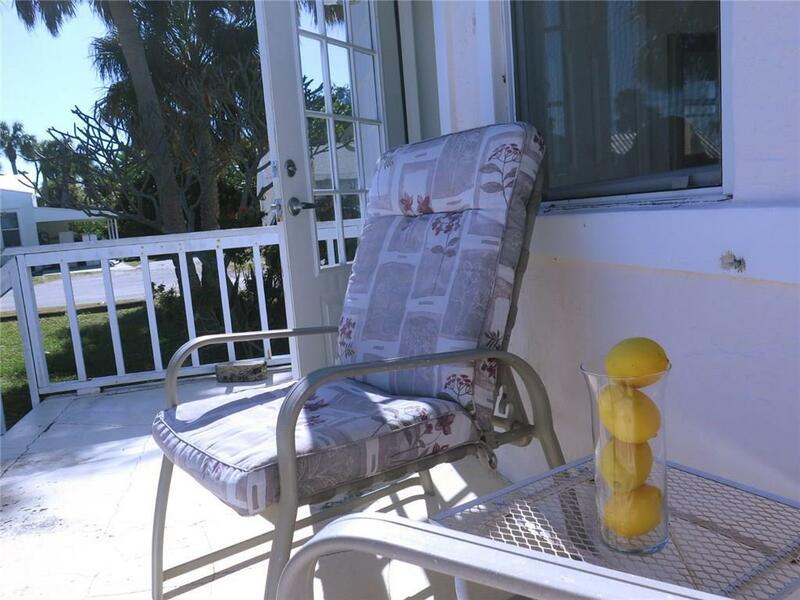 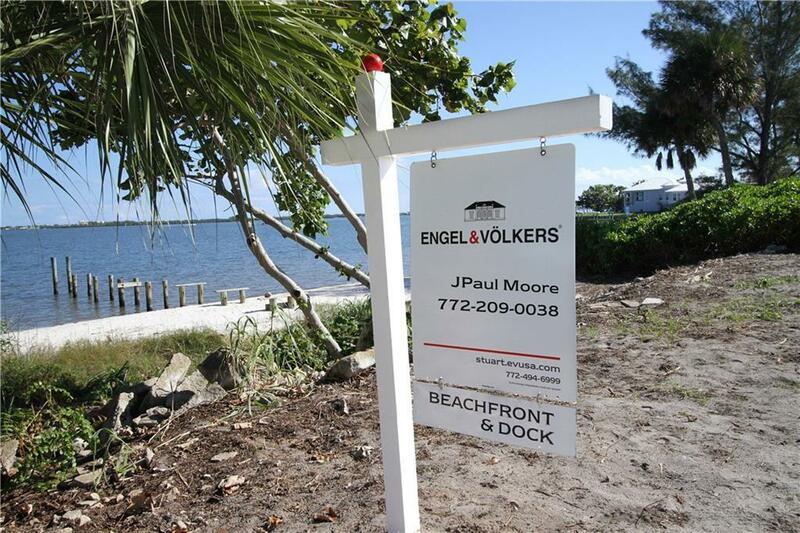 The opportunities for this .40 acre waterfront/beach/dock property with ocean access are endless. 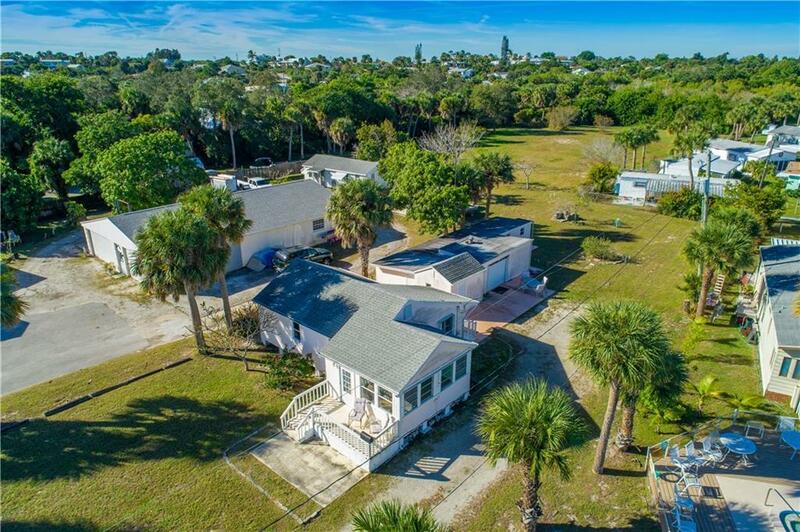 Operate a commercial business and live here, or build your dream home/business... are just a few of the opportunities for potential uses. 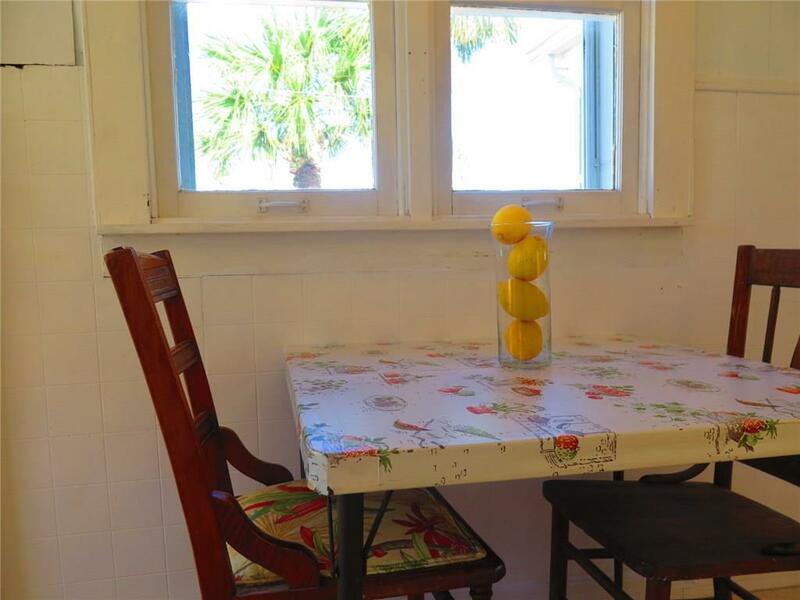 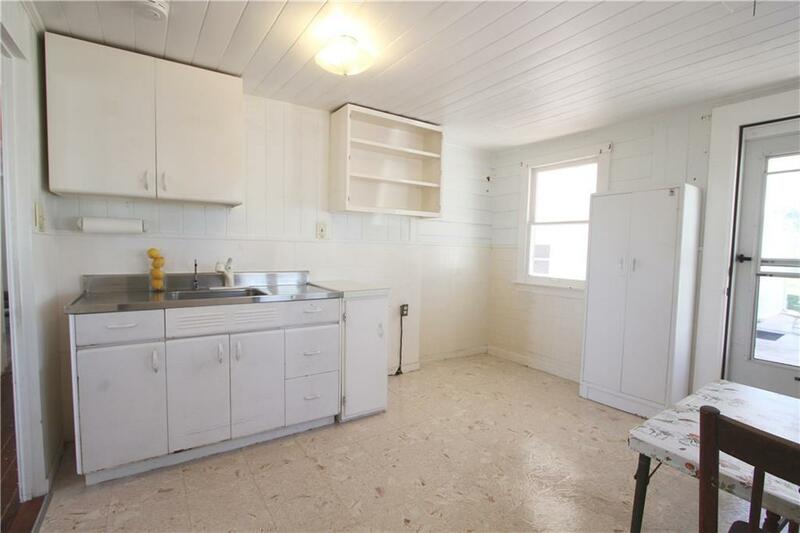 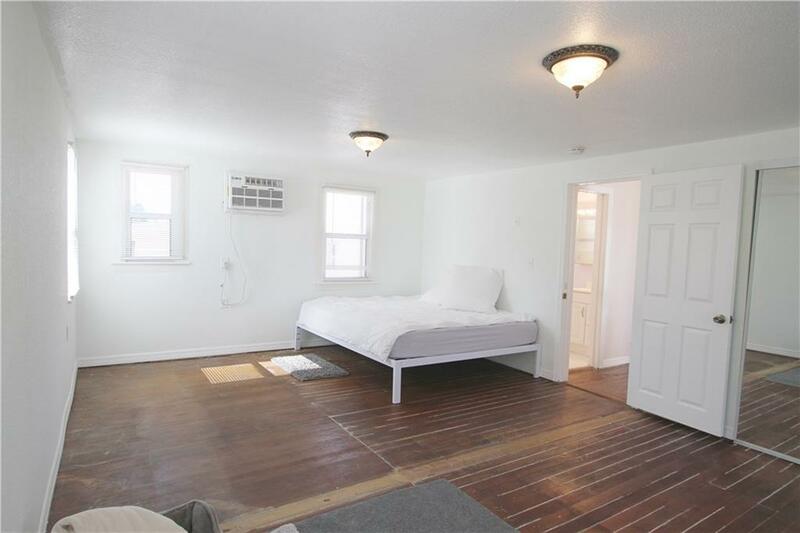 A quaint 1078 sf home built in 1944 and a separate garage/storage shed with approximately 900 sf.